Download our handy Registration Checklist to help you organize for next year! Current Community families are registering this week. 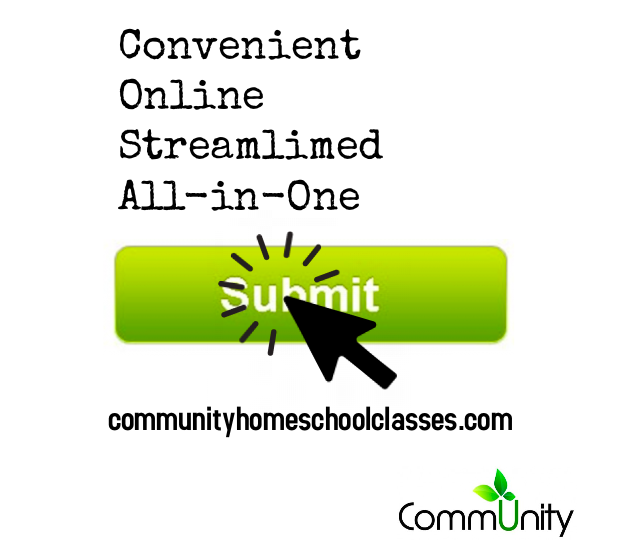 Our online registration will be open to all Memphis-area homeschooling families on February 15th. Download and print this handy Registration Checklist! 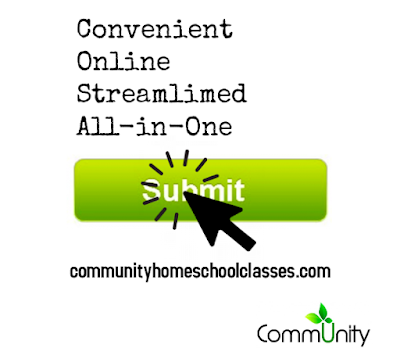 Community is not an umbrella school and recommends the students of Community be registered with a home education umbrella school.